Police are seeking witnesses and dash-cam footage of a recent road rage incident in Belconnen where a car was tailgated and its driver threatened. 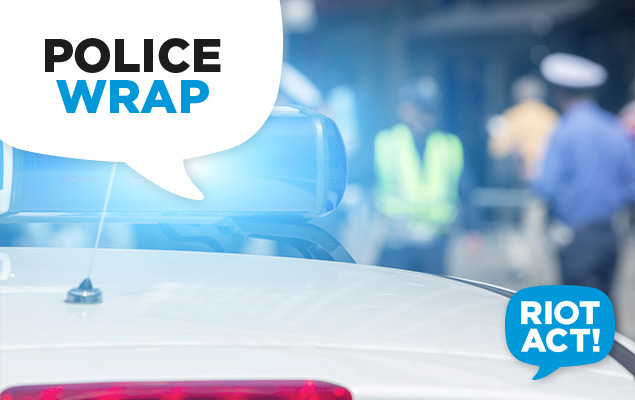 ACT Policing said that the incident occurred about 9:15 am on Monday 2 July when a blue Subaru Impreza and silver Toyota Camry Conquest travelled from Bindubi Street, Macquarie on to Belconnen Way. The vehicles then turned on to Springvale Drive, on to Coniston Street and then on to Beetaloo Street, before returning to Belconnen Way. The incident ended when the Toyota Camry Conquest, described as having dents across the body and partial ACT registration beginning with ‘YKV’, turned onto Petterd Street, Page. It is alleged the driver of the Toyota Camry Conquest was driving erratically, tailgating the Subaru Impreza and used threatening language and gestures. The driver of the Camry is described as being a man aged in his 40s or 50s, with dark hair, unshaven and a thin build. He was wearing a grey hooded jumper. Police are also seeking any dash-cam footage in the area at the time of the incident.